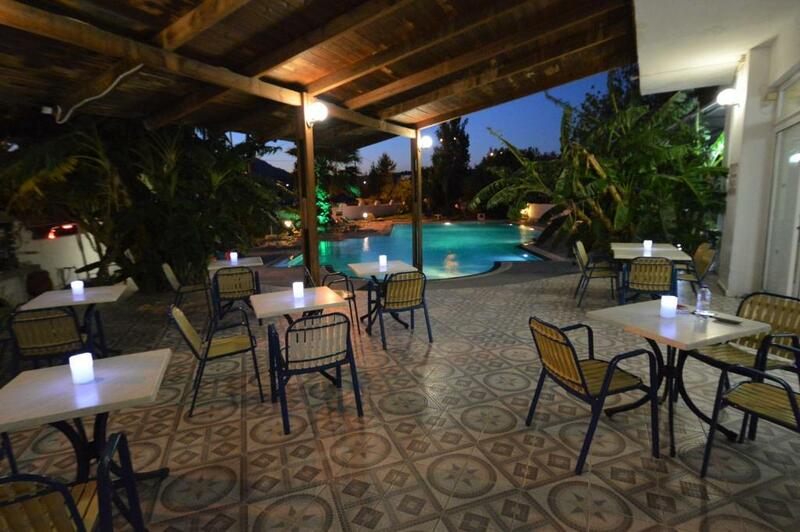 Sotirakis Studios is just a 15-minute walk from the beach of Faliraki. The complex offers spacious studios and a large pool surrounded by sun terrace and palm trees. The bright studios of Sotirakis are furnished in traditional Greek style and have private balconies with view. 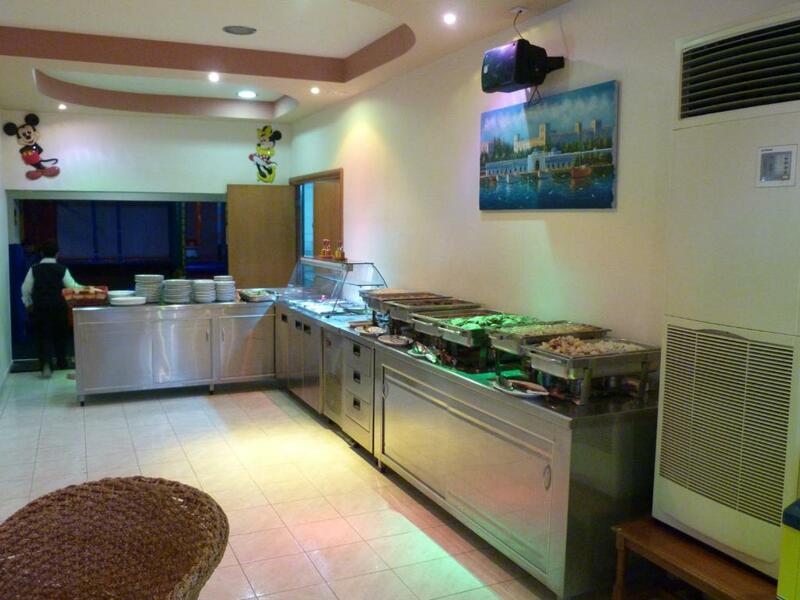 Each is air-conditioned and has a kitchenette with fridge and tea/coffee maker. The hotel has a restaurant, bar, mini market and a shop selling traditional items. Guests of Sotirakis Studios also enjoy a TV room, an internet corner and a Wi-Fi hotspot at the lobby. A free 2-way shuttle service to the beach is available. Faliraki beach and water sports facilities are less than 1 km away while the lively town centre is a 10-minute walk. The springs of Kallithea, the water park and Anthony Quinn Beach are just 2 km from the hotel. © 2018 Sotirakis Hotel. All Rights Reserved.